How will the train of the future? The vehicle that they German Institutes are planning will be able to travel at 400 kilometers per hour. It will also be safer and more environmentally friendly than current locomotives. 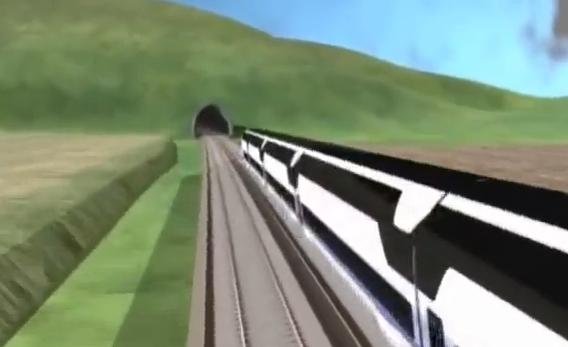 New technologies such as magnetic levitation may increase train speed even more. These trains don’t have wheels but rather travel on superconducting magnetic rails, but they’re expensive to build and maintain.